Our shooting range is safe and welcoming to people of all skill levels. Shooting a firearm is a popular pastime of many people throughout Winston-Salem, North Carolina. Shooting can bring all kinds of benefits, including improved mental clarity, better concentration skills, improved physical stamina, stronger hands and arms, and a strengthened core that can help you feel better in your everyday activities. When you’re looking for a place to practice shooting to perfect your skills, visit us at ProShots. 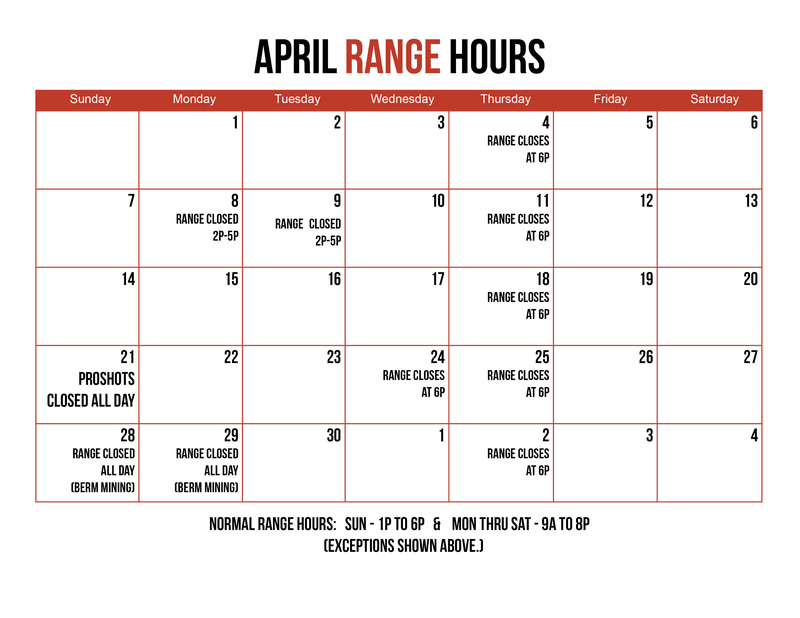 We have an indoor shooting range, plenty of training courses taught by skilled instructors, and a variety of new and pre-owned firearms available for sale in our shop. Our store also has all types of gun accessories, including optics, parts, tools, ammunition and magazines, holsters, trigger kits, concealed carry purses, and night sights. Like many other sports, shooting can also boost your well-being and give you a shot of adrenaline. The excitement of shooting a firearm is tough to match, even when you’re just shooting at a paper target placed at the end of your lane. At ProShots, we also have reactive steel targets that you can practice shooting at for a more exciting experience. Our shooting range is safe and welcoming to people of all skill levels. If you have any questions about firearms or the sport of shooting, don’t hesitate to ask a member of our team. Our staff is packed with people who love and respect guns, so we’re happy to answer questions and talk to you about options before you purchase your first firearm. Visit our location today!